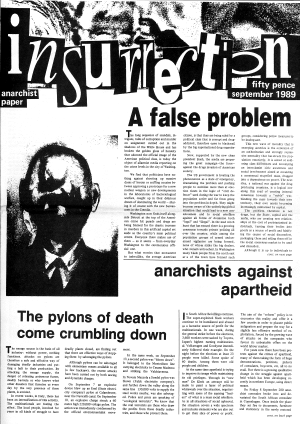 ‘Insurrection’ is an anarchist magazine of the 1980’s which was edited by Jean Weir of Elephant Editions, UK. 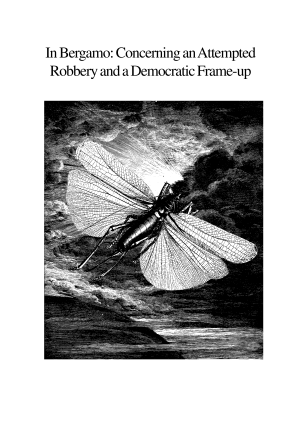 Amongst agitational news reports of rebellion and repression, the publication carried some of the first English language translations of the work of Italian anarchist insurrectionist, Alfredo M. Bonanno, and remains an example of a high-quality revolutionary anarchist publication which has a confrontational analysis coupled with lasting insight. 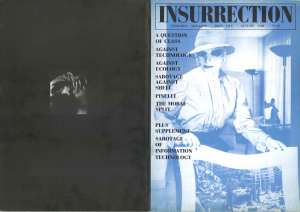 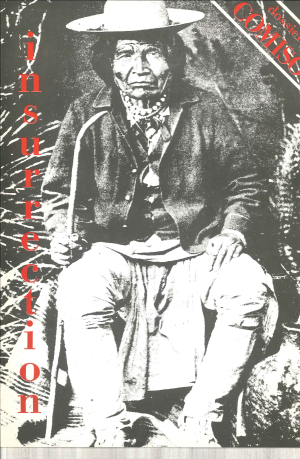 ‘Insurrection’ is the first publication to carry the key basic perspectives of anarchist insurrectional theory and methodology emerging at that time. 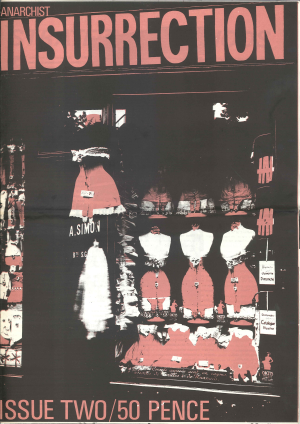 Texts such as ‘Affinity Group’, ‘Why Insurrection’, ‘Beyond Workerism, Beyond Syndicalism’, ‘Informal Organisation’, ‘Beyond the Structure of Synthesis’, ‘Towards A New Projectuality’ and ‘Autonomous Base Nucleus’, all back to back with action reports informing and illuminating these theoretical ideas which have developed and spread around the world, becoming ‘dangerous’ tools in the hands of uncontrollables everywhere. 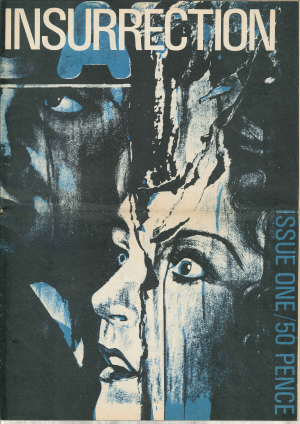 From direct action, strategy, organisation, rebellion, anti-militarism, to current affairs, ecology, changes in production, economy, Palestine, urban riots, anti-nuclear struggle and more; the scope of the magazine was very broad. 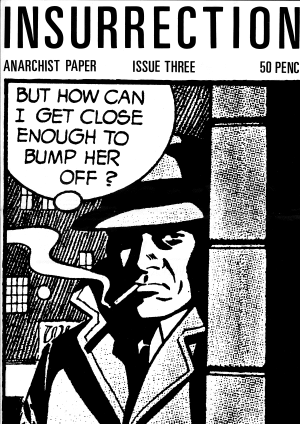 The art and design of ‘Insurrection’ is superb, with many issues being treated to the illustration and graphic design of renowned radical artist and anarchist, Clifford Harper, as Graphic Editor. 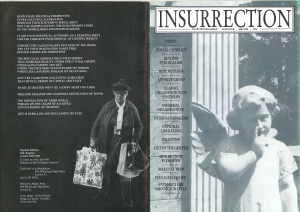 ‘Insurrection’ was designed to be an instrument of struggle for the revolutionary project and it certainly retains its coherent vitality to inform, educate and inspire fresh anti-state and anti-capitalist struggle over twenty years later.